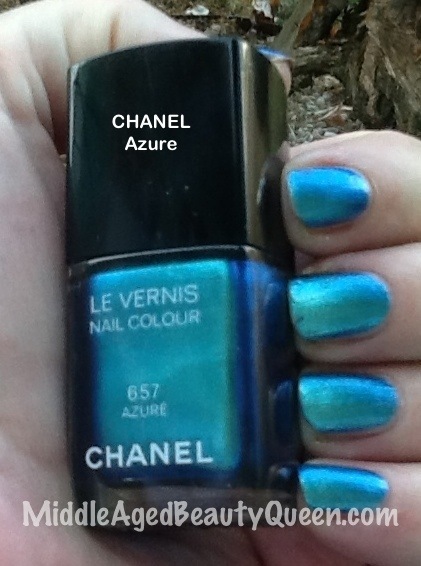 I wanted to show you in pictures how close CHANEL Azure and Revlon Chroma Aquamarine are to each other. 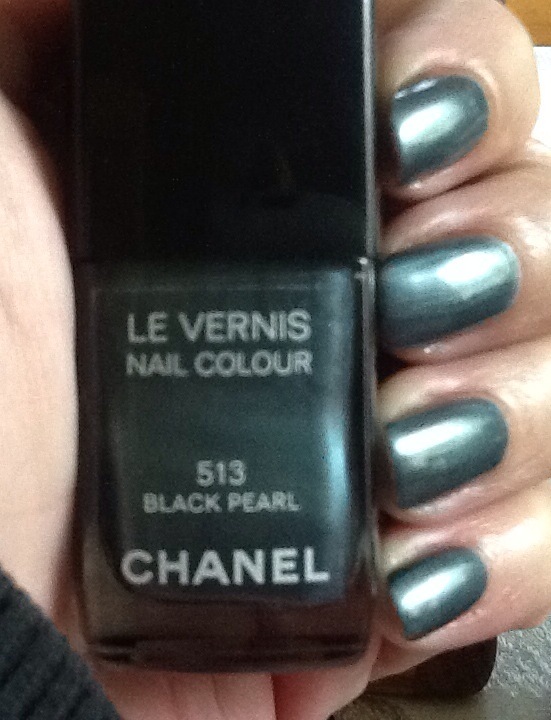 I do not think Revlon’s Aquamarine is a dupe for CHANEL’s Azure, but they are pretty close. 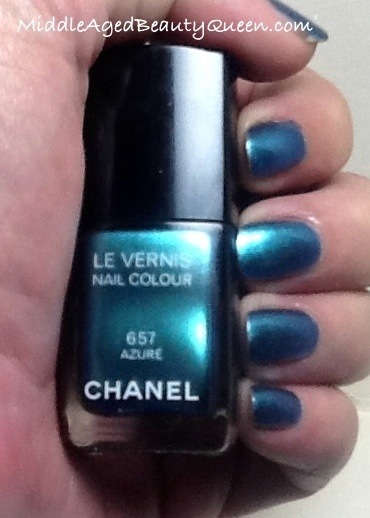 If you like the look of the Azure but not the price tag, the Revlon one would be a nice compromise. 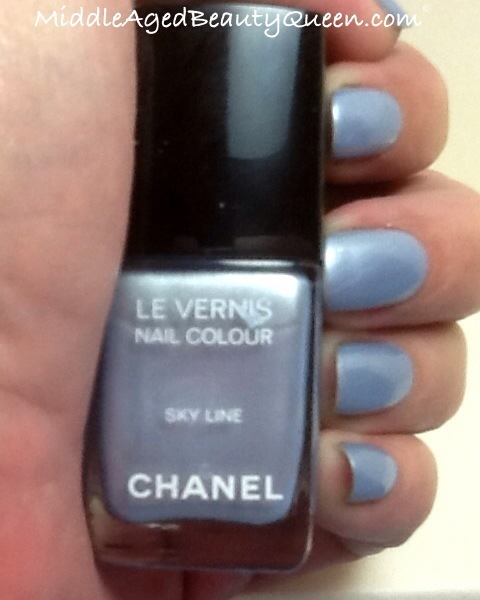 CHANEL LE VERNIS 657 Azure. My darling son, Drew, bought this for me for my birthday. 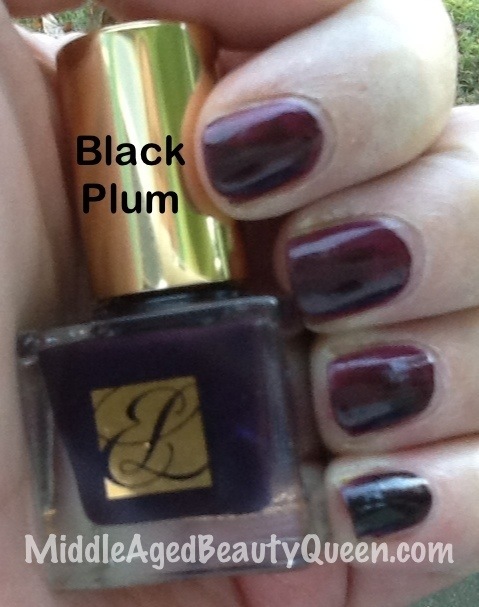 I must confess this was a polish I wasn’t sure I would like, but I do. 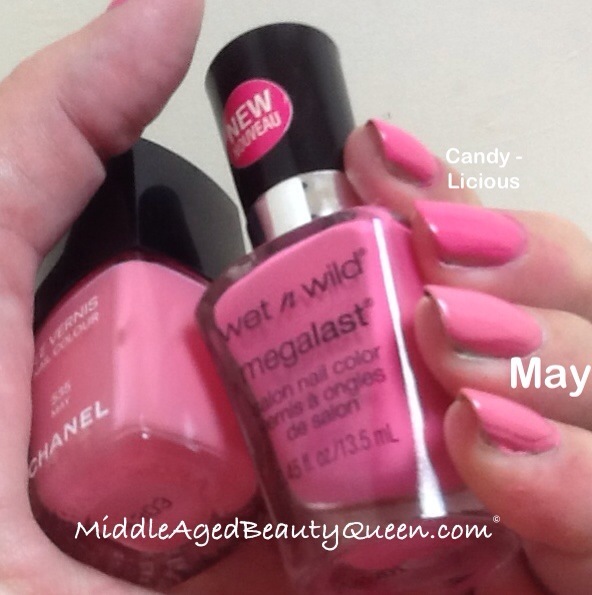 I have roughly 70 blue nail polishes as those are my favorite, next to pink. 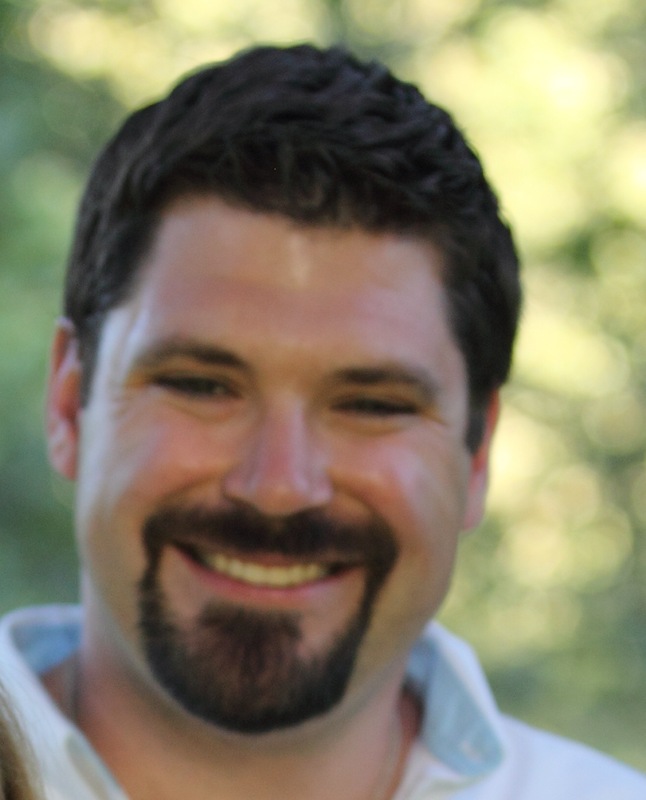 I was convinced Azure a would be easily duped, but I will admit I was wrong about that. 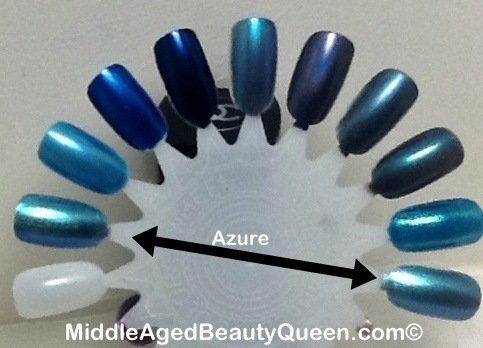 Azure is on each end of the wheel. 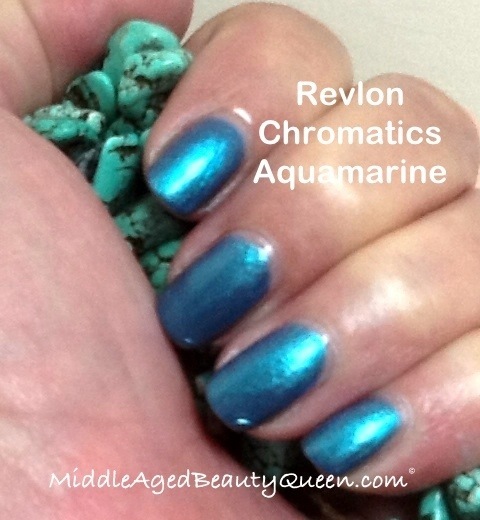 The closest “dupe” to Azure would be the Revlon Chroma Chameleon in Aquamarine, 5th from the left, but it is in no way a dupe for Azure. It is just the closest I could come to Azure. 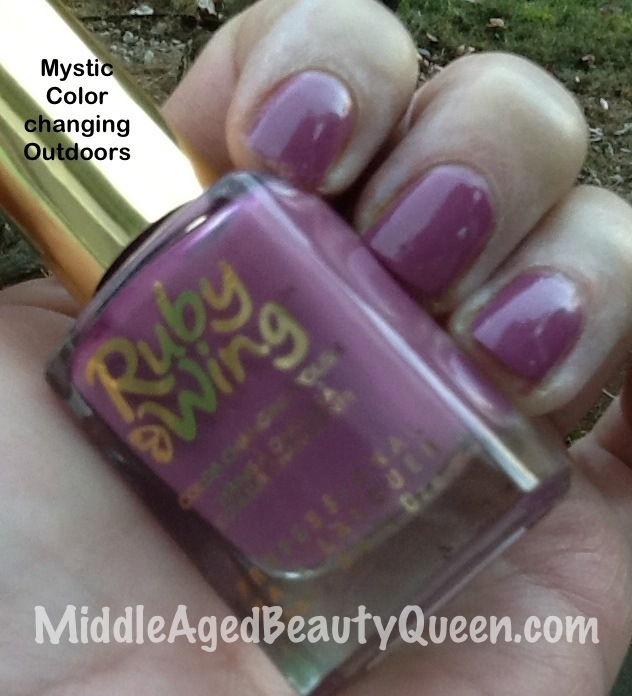 Again, I have no dupes for Azure, even though I have a sh*t ton of blue nail polishes. 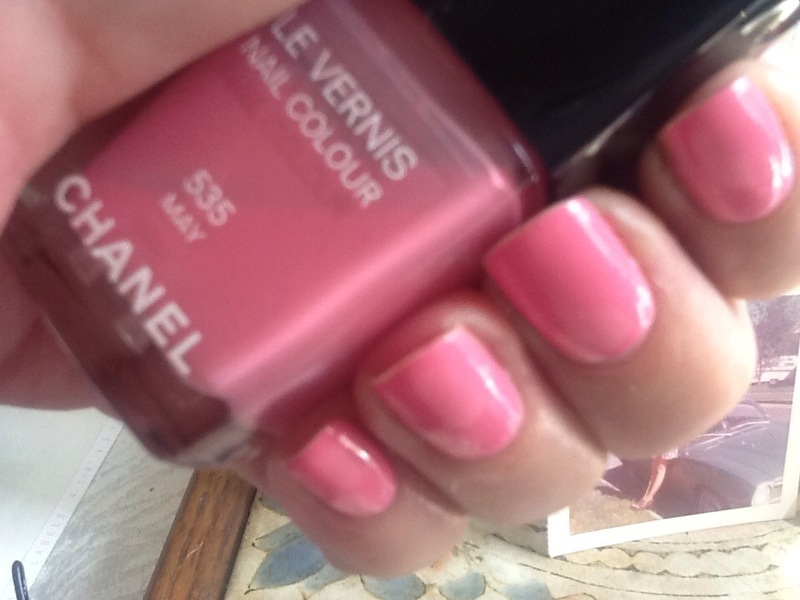 CHANEL LE VERNIS Azure is a gorgeous polish and I am so thankful to my son for buying it for me. It seems to have a light that comes from within. 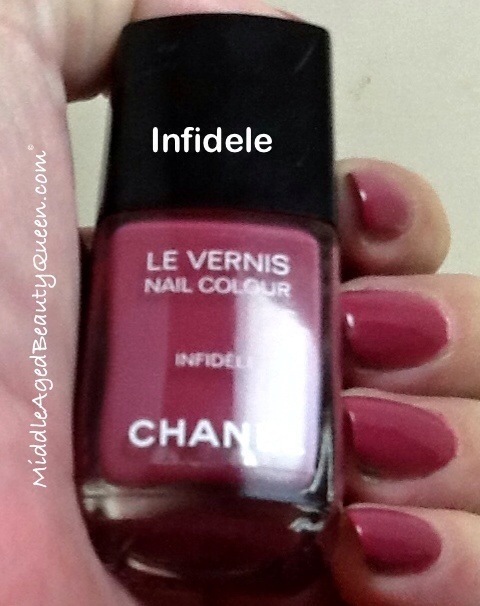 It is hard to explain but I think this is one CHANEL polish worth the $27 price tag. 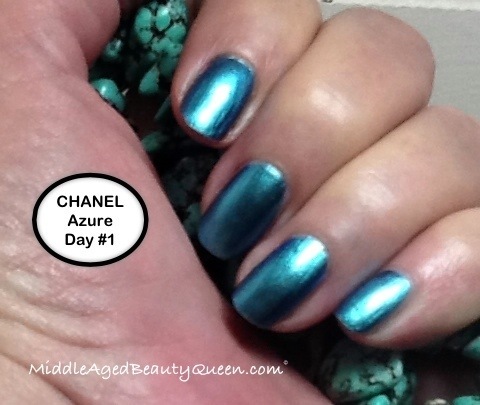 You can buy Azure at Nordstrom or on the CHANEL website. If you pick it up, let me know what you think of it!